They say April showers bring May flowers, but the rainy season can also bring on costly home repairs. While there’s no need to be fearful of a little rain, the last thing you want to deal with is a leaky roof or a flooded basement. Here are a few preventative measures you can take to help keep your property out of danger. Rain plus warmer weather is the perfect combination for leaky roofs, so it’s important to schedule a full inspection. A professional roofing contractor will check your entire roofing system, not just the visual appearance of your shingles. Even if you find out that your roof is in good condition, it’s better to be safe than sorry. The purpose of gutters is to collect water, while downspouts funnel it away from the foundation of your home. However, they can’t effectively perform their job if they’re clogged with debris. Give your gutter system a good cleaning and trim any trees hanging over your roof, which can clog your gutter system with branches and leaves. Snow, ice, wind, and freezing temperatures can all take a toll on the siding of your home. Before the rainy season officially begins, check your siding for any cracks, holes, or other signs of damage. 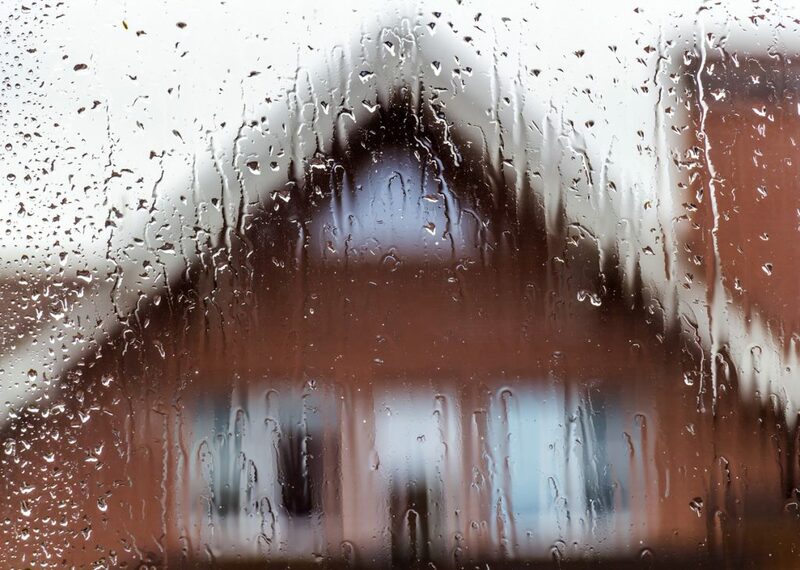 Keep the moisture outside of your home by securing your windows. Not only will this help keep you dry, it will also improve your energy efficiency. When your windows are properly protecting your home from the elements, you can more easily and efficiently heat and cool your home.